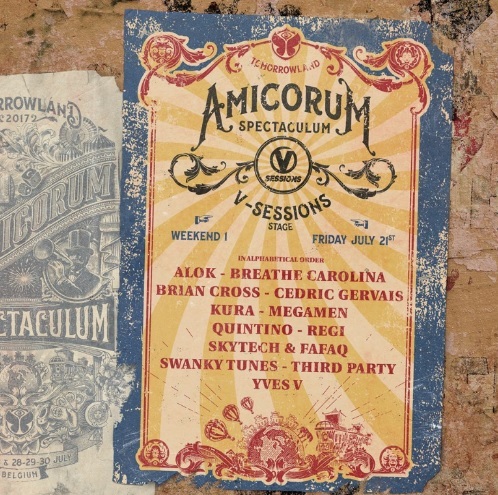 Tomorrowland reveals full lineups for a number of stage hosts including STMPD RCRDS, A State of Trance and many more ! 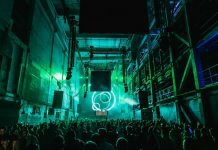 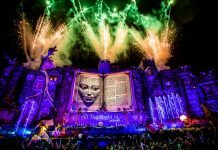 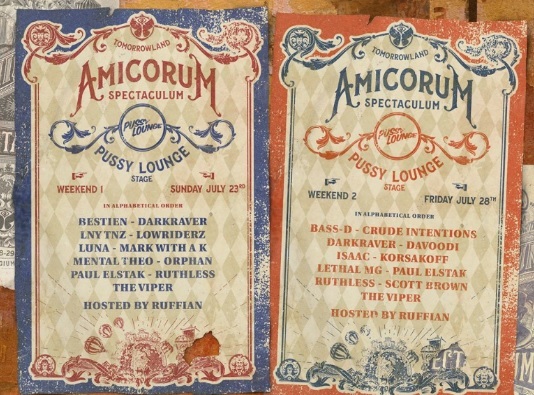 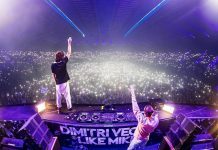 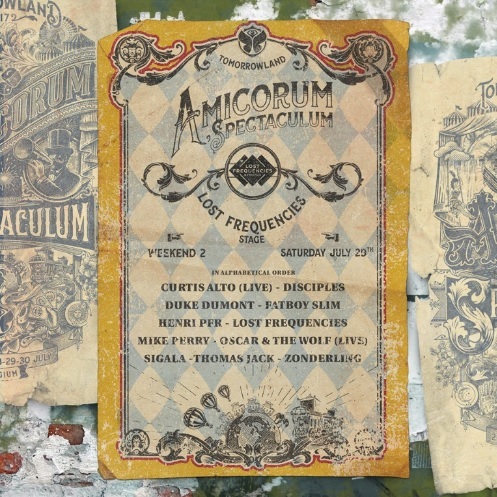 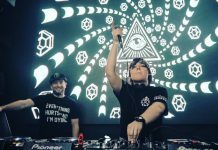 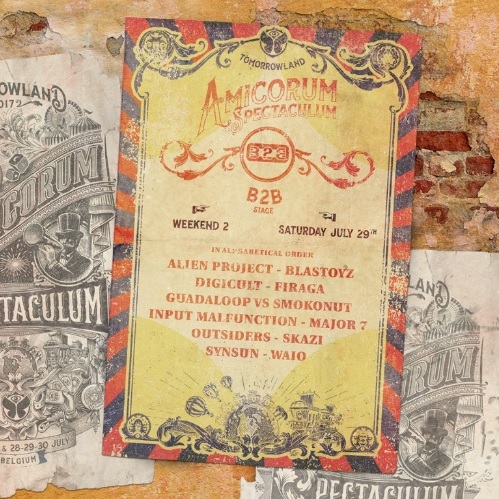 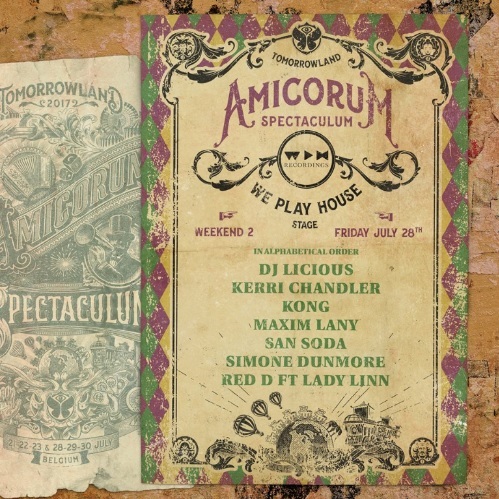 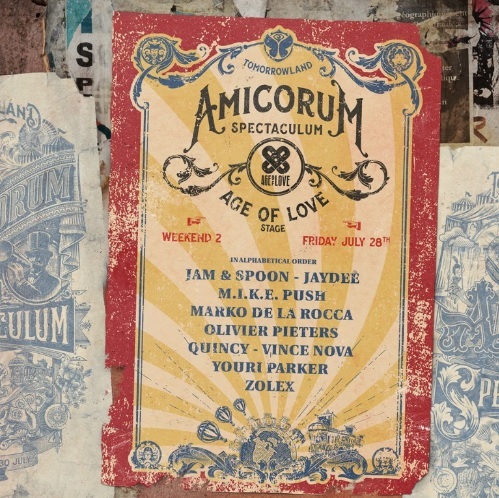 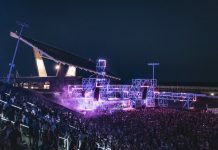 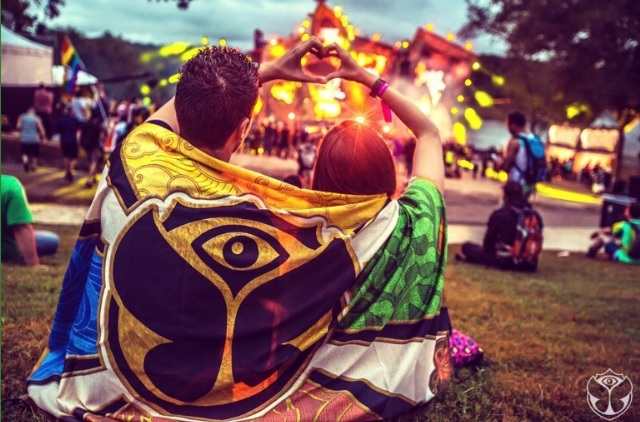 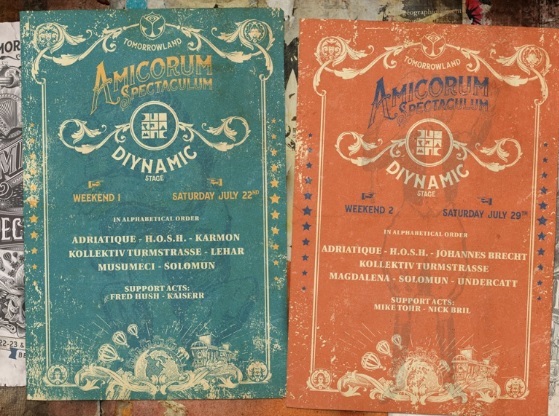 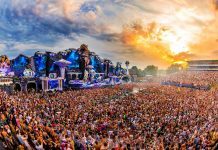 Belgium’s EDM jewel, Tomorrowland is gearing up for “Amicorum Spectaculum“, the theme of the 13th edition of the music festival that brings the whole world together in late July each year in Boom. 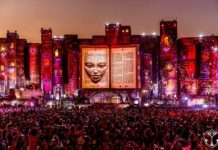 Revealing the full lineups for a number of the stages today, has given us a better insight into what the final lineup will look like and we must admit it’s amazing. 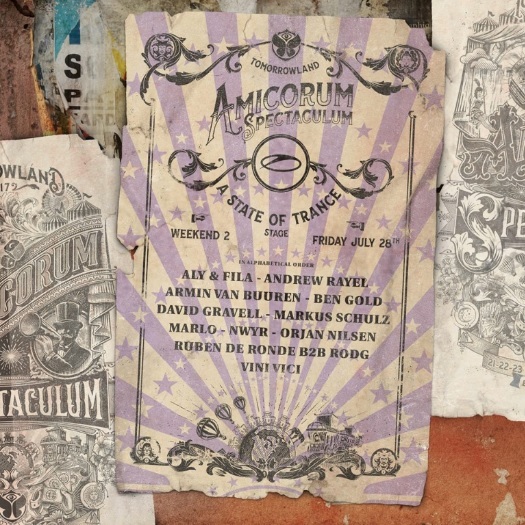 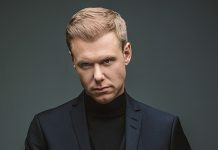 Armin van Buuren returns to Tomorrowland, to bring the greatest of Trance music you’ll ever hear, announcing the full lineup for his ‘A State Of Trance’ stage. 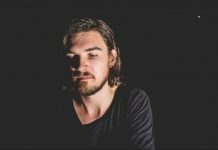 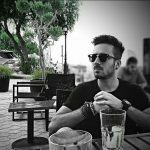 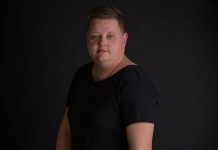 He announced heavyweights such as Aly & Fila, Andrew Rayel, Ben Gold, David Gravell, Markus Schulz, Marlo, Orjan Nilsen, Vini Vici, NWYR, and Ruben de Ronde B2B with Rodg. 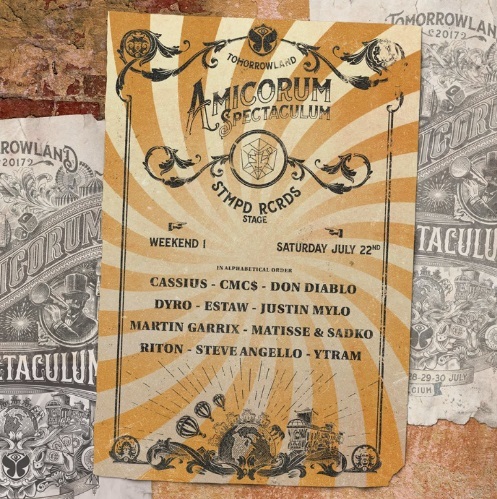 Martin Garrix, Steve Angello, Dyro, Don Diablo, Matisse & Sadko, Cassius, Justin Mylo, Riton, YTRAM, CMC$, will be performing Saturday July 22nd on ‘STMPD RCRDS’ stage. 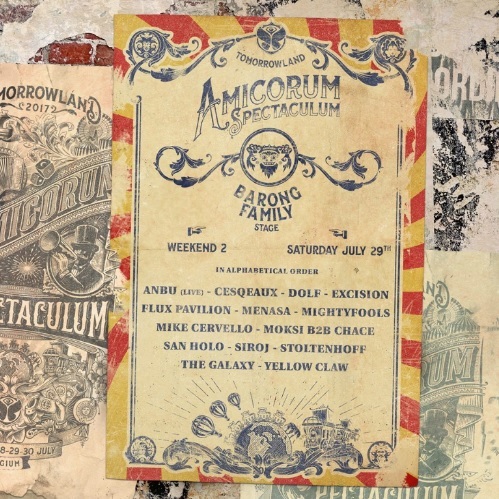 Note that this is the second wave of stage hosts lineups, you can check the previously announced lineups HERE.